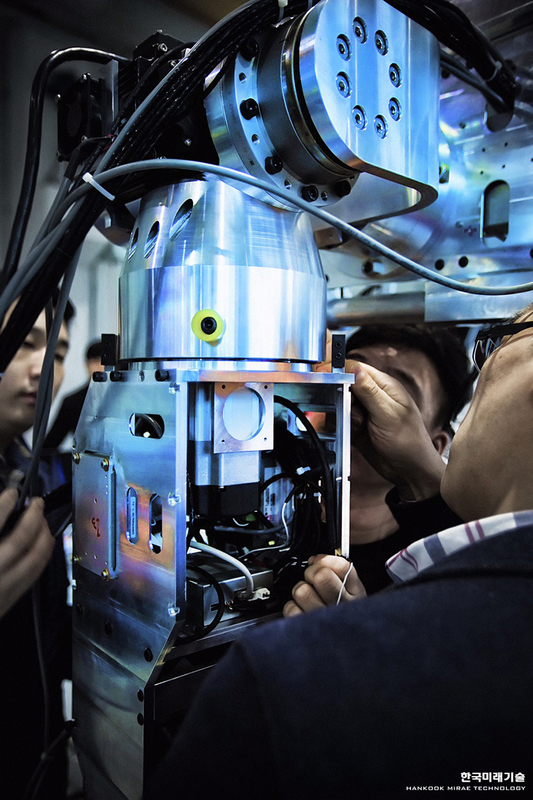 hankook creates high quality passenger car, truck, bus and competition car tires as well as contributing to new advancements in driving through various activities around the world. 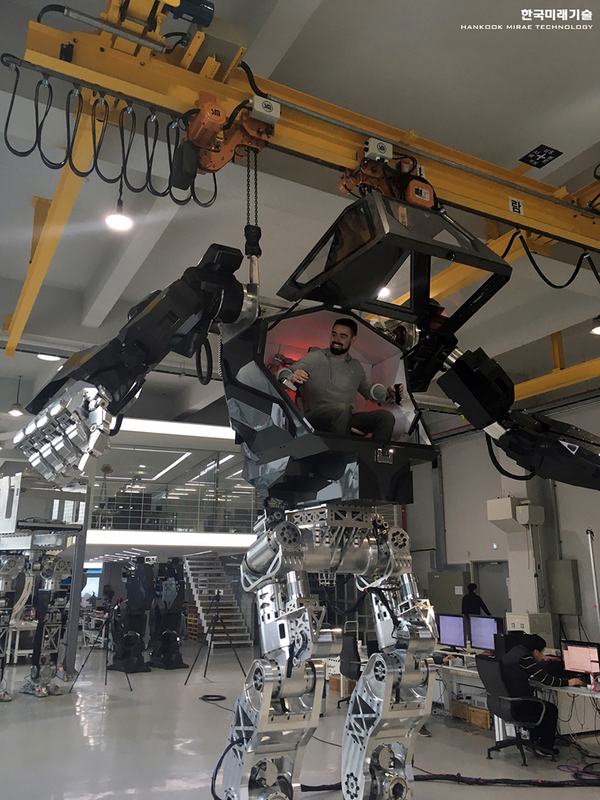 after many years of working for science fiction movies like transformers, robocop and terminator, designer vitaly bulgarov has brought to life a giant 4-meter-tall, 1.5 ton robot called ‘METHOD-2’. 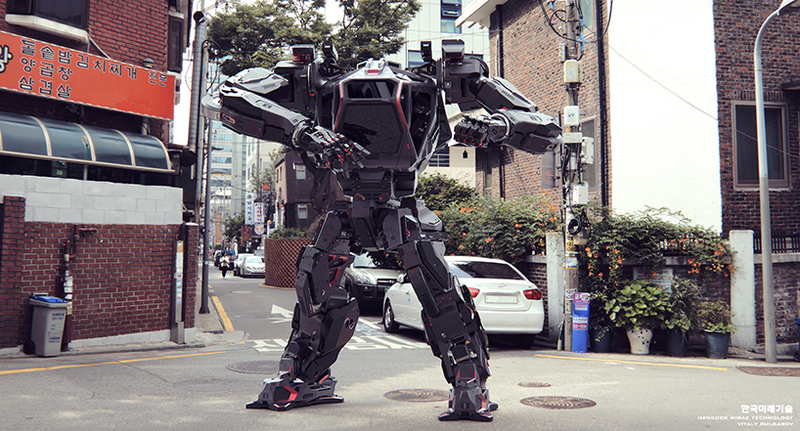 developed by south korean firm hankook mirae technology robotics, the metal creature took its first steps, positively surprising the 30 engineers and members of the media who were able to witness it. 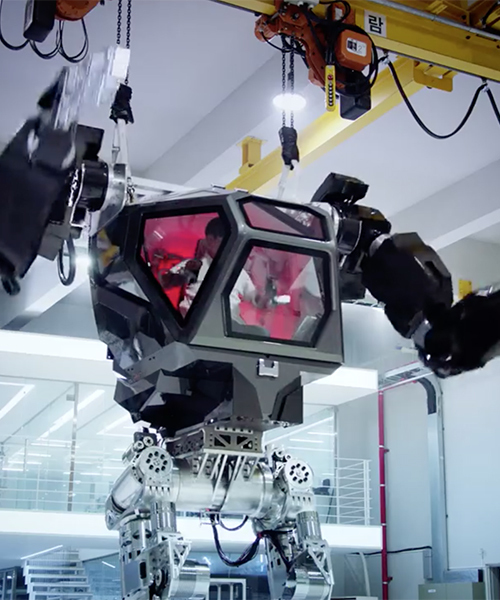 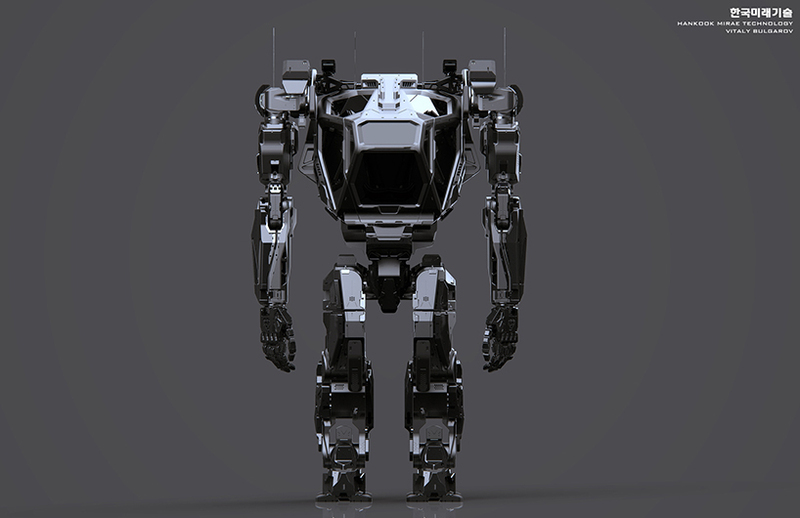 the company claims that it is the world’s first bipedal robot, and that it has been built to help humans reach dangerous, extreme and hazardous areas where they can’t go unprotected. 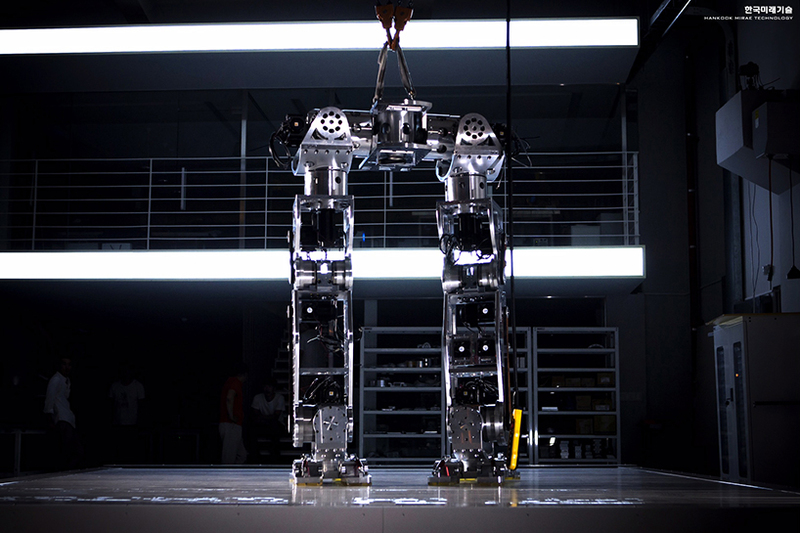 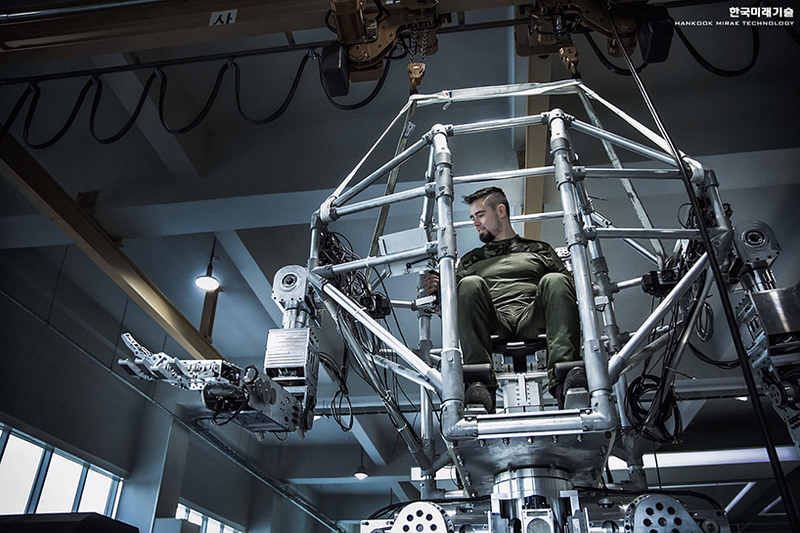 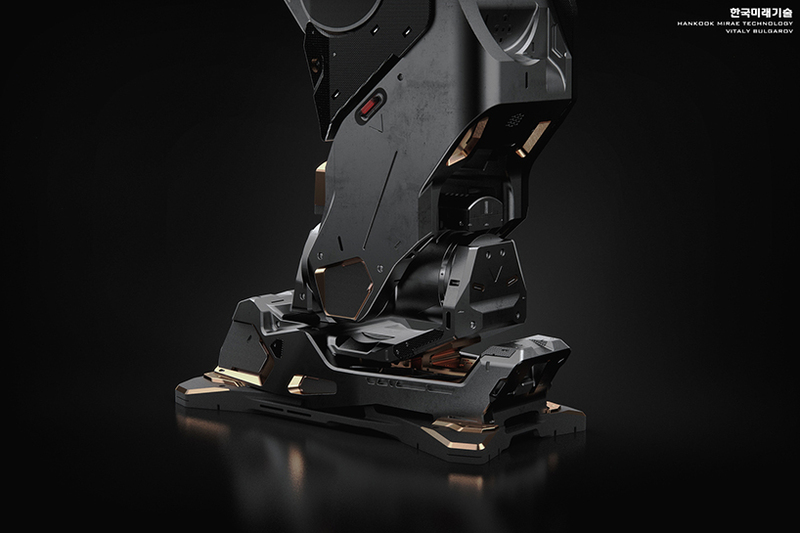 the giant robot can host a person inside its torso, allowing the user to generate movements mimicked by METHOD-2. 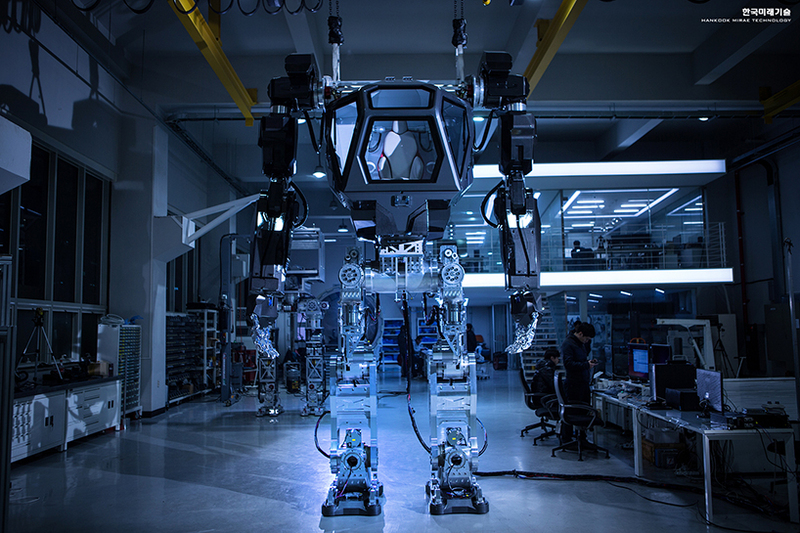 initiated in 2014, the project has received $200 million USD in investment and aims to be completed by 2017, selling each robot at a price of around $8.3 million. 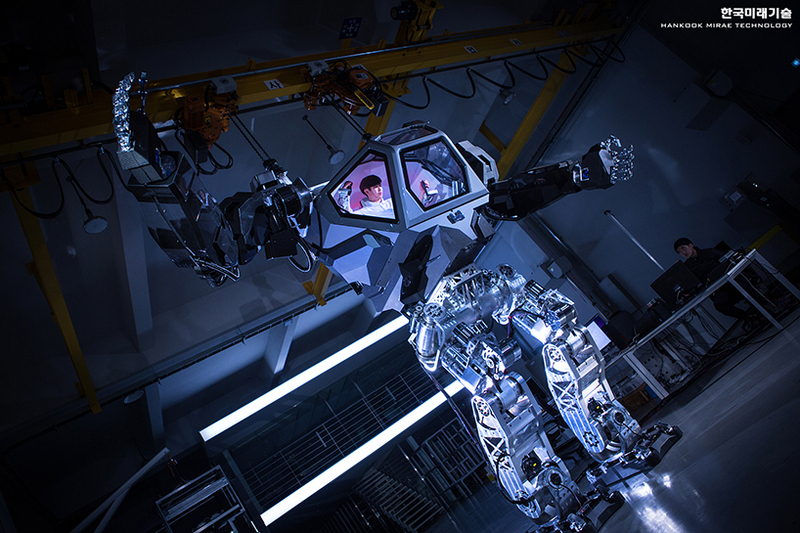 the company also states that the robot is really young and it just took its first baby steps: ‘just like humans, it will be able to move more freely in the next couple of years,’ says hankook mirae technology chairman yang jin-ho.